Captain Jack Sparrow attending Monsters University? Lightning McQueen racing The Lone Ranger? What the heck is going on at Disney these days? 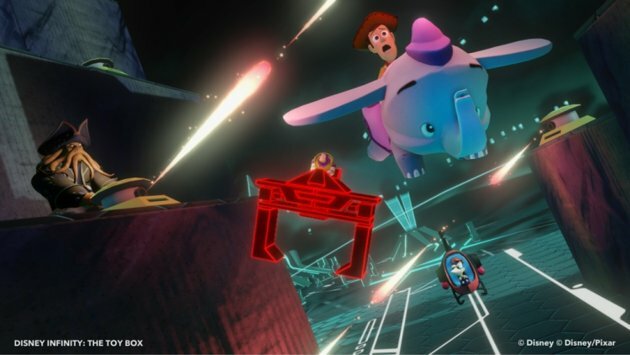 Previously confined to the imagination of children, these sorts of mashups will become reality on August 18, when Disney’s long-awaited Disney Infinity hits shelves.